Welcome to February 2012 and to The Crafter’s Café’s Challenge Blog’s (CCCB) first “official” grand opening. We are so excited that you have decided to stop by to check us out. We at CCCB have decided to start with just one challenge a month, and depending on the response, we could go to twice monthly. We also have a brand new Design Team and some wonderful sponsors lined up in the coming months too. Check out the tab above. Before we get started we do have a few rules (unfortunately we all need the guidelines). They are easy peasey. 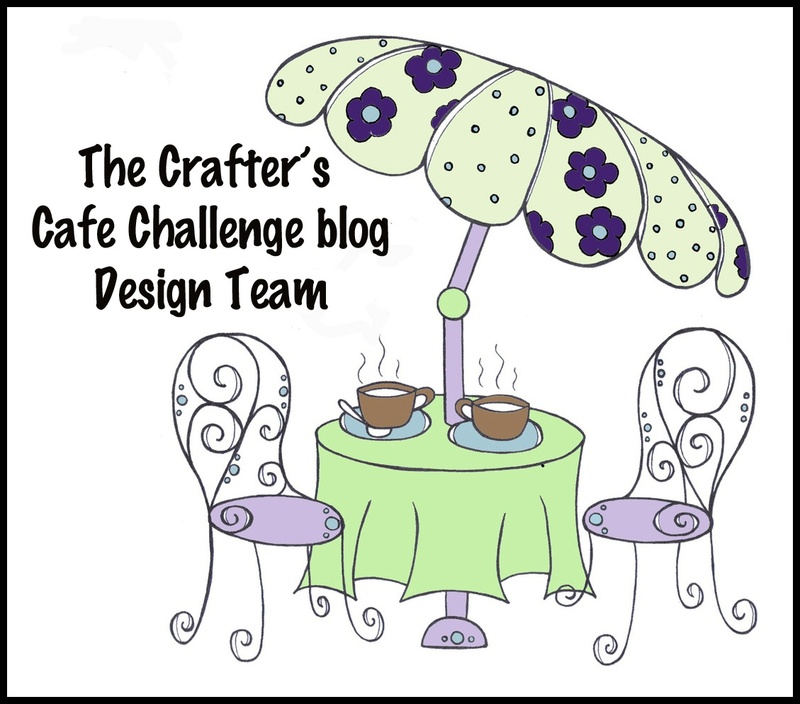 ·You MUST follow The Crafter’s Café Challenge Blog. ·You can enter just ONCE. ·You need to stay with the current theme. 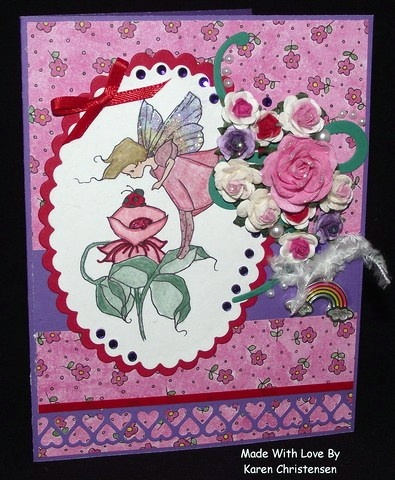 You can create any project you like, card, ATC, tags, layouts, mixed–media, altered art, vintage, etc. 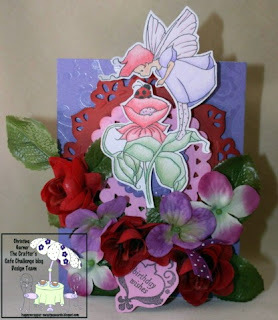 ·You MUST link your entry to your actual entry blog post or gallery, not your entire blog, with mention of and link to The Crafter’s Café Challenge Blog. ·If you do not honor these guidelines, your entry will be disqualified. We will use the “random generator” for the drawing and “InLinkz” for your entries. ·You will also need to HAVE FUN! That’s what we are here for! Now let’s have some fun! The theme for our CCCB’s “Grand Opening” is a color combo of pink, red, and purple. 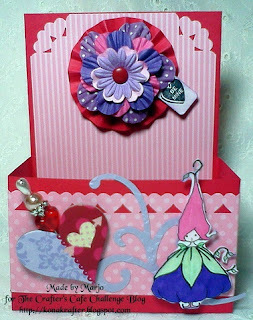 You can create anything that your heart desires, but your dominant colors must be pink, red, AND purple, that’s right all three colors in your project. Please enter your project in the “InLinkz” section above. 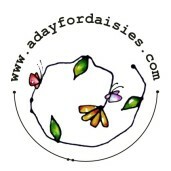 Our sponsor this month is A Day for Daisies (ADFD). Tammy creates some of the most beautiful and whimsical images to help you create your little pieces of art. ADFD’s prize for our grand opening is a $12 gift certificate! Go visit Tammy's site and see all of her beautiful illustrations. Just think about the images you could win! 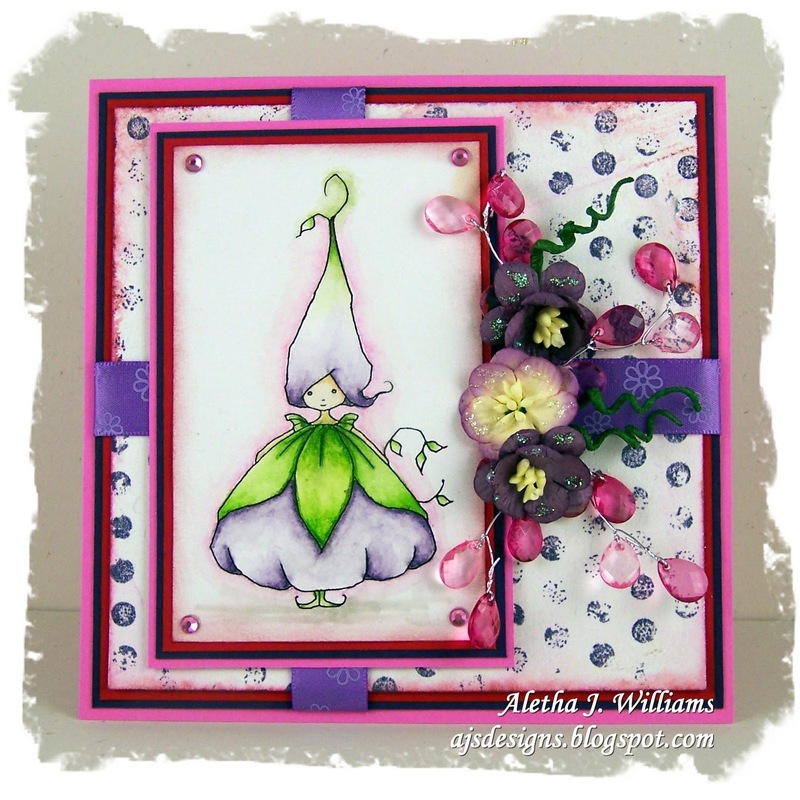 Now let’s take a few minutes and check out what CCCB’s brand new Design Team A has created using ADFD’s images. Team A has created some beautiful works of art! Please take a few minutes and welcome them with a comment! 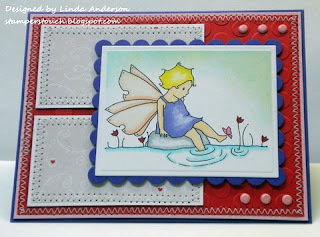 We would also love it if you would click on the Design Team Members name to be taken to their blog. Once there, you can read all the details of how they made their art, and then leave them some love. Aren't these fabulous! I am so proud of the teams that we have decided on. It was a very tough choice. I am looking forward to working with each and every one of them through the coming months! 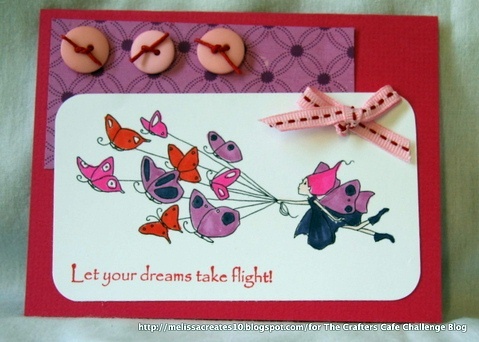 Somthing else you also may want to take a look at, The Crafter’s Café site. You would not believe what is going on over there. 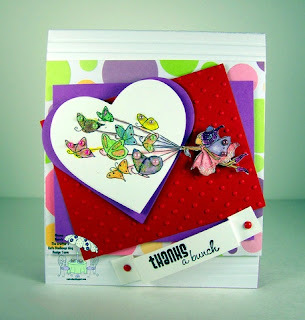 On February 10 we are having a blog hop, and right after that, on February 11, we are having an all day party. You don't want to miss this! Next Wednesday, get ready to meet CCCB's Design Team B. They will knock off your socks too with their pink, red, and purple combos. Thanks for the visit and we can't wait to see your entries! Remember this is a month long challenge! You all did a wonderful job! I am so happy to be working with such an amazing group of designers. These are STUNNING! Love 'em all. Fabulous challenge, fabulous colours, and stunning DT inspiration. Thanks girls! I have entered the challenge too! 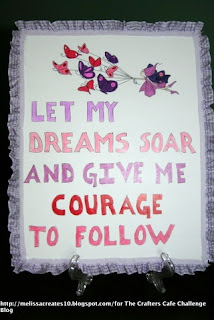 Wonderful DT inspiration. Happy to be a new follower! 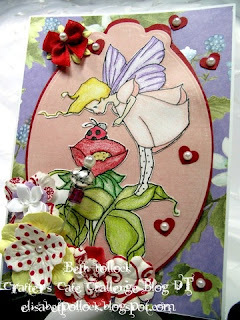 Absolutely beautiful projects... Love them all. The samples are gorgeous! What wonderful cards these are! Just a little more inspiration for YOU!